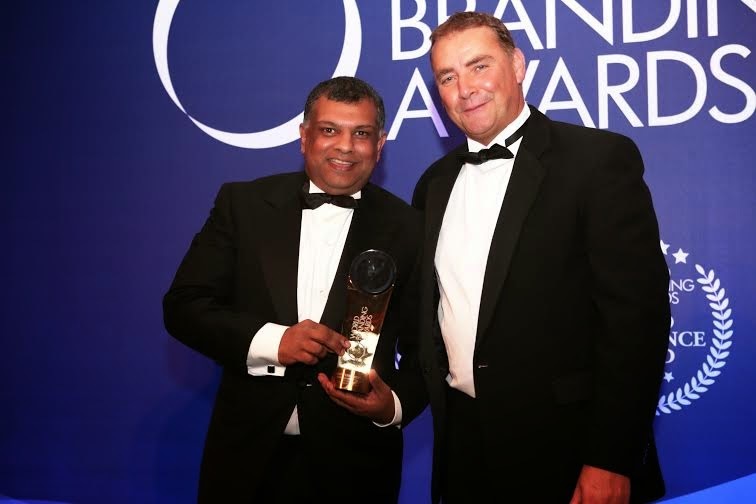 Tony Fernandes named ‘Brand Builder of the Year’ at 2014 World Branding Awards! AirAsia Group CEO, Tony Fernandes said, “It’s an honour for me to receive this award and I would like to thank the World Branding Awards for the prestigious recognition. Branding has always held a special part in my heart and we are very proud to be where we are in just a little over a decade. The 2014 World Branding Awards was organised by the World Branding Forum, a global non-profit organisation which produces, manages and supports a wide range of programmes covering research, development, education, recognition, networking and outreach. 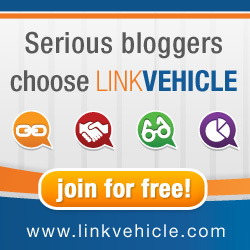 It is also involved with research and development, the implementation of standards, best practice guidelines and tools, as well as other relevant branding initiatives.